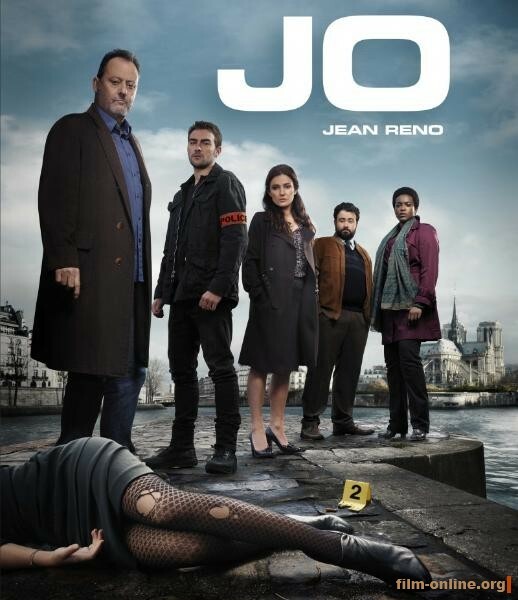 TF1 announced the show's cancellation on June 7, 2013, shortly before filming on the second season was scheduled to begin, citing disappointing ratings and prohibitive costs. A few days later, co-creator Ren? Balcer reacted to the news at the Monte-Carlo Television Festival, expressed hope that the series might still continue due to its international success and blamed TF1 and the changes they made to the show for its reception in France. Якобы из-за низких рейтингов и дорогого производства проект закрыли. Думаю, ждать второй сезон не стоит. Но там закончилось на самом интересном месте! Как и когда выходят серии? 8 серия была последней в 1 сезоне. Про второй сезон ничего не слышно.